Grandmaster Flash is a visionary legend — he may not be one of the founding fathers of hip-hop, but he's most definitely a pioneer in DJ turntablism. Given his name, Flash, for the quickness of his hands while scratching records, he created the art of looping beats and transitioning through records without a pause. That loop was used to extend a beat, typically from disco tracks, so that emcees could rap over it. Without his creative ingenuity, hip-hop would not be what it is today. 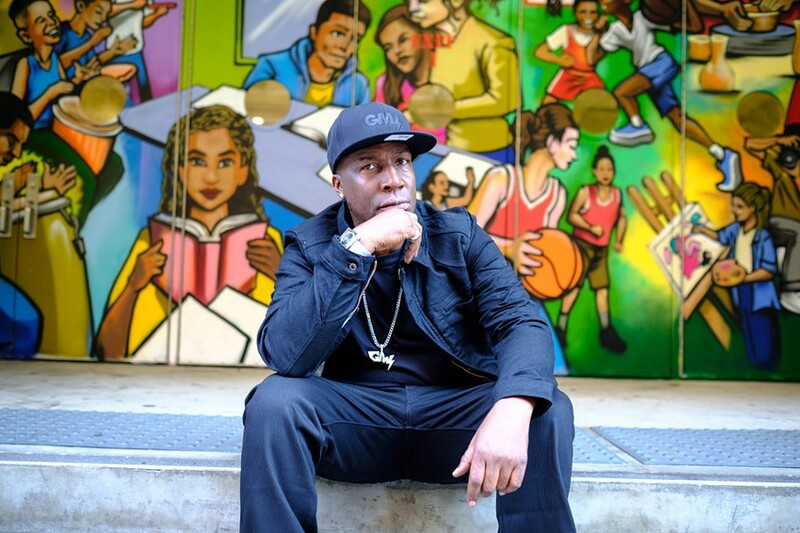 Grandmaster Flash performs Friday, June 15, at del Lago Resort & Casino, 1133 Route 414. 8 p.m. $12-$20. dellagoresort.com; grandmasterflash.com.